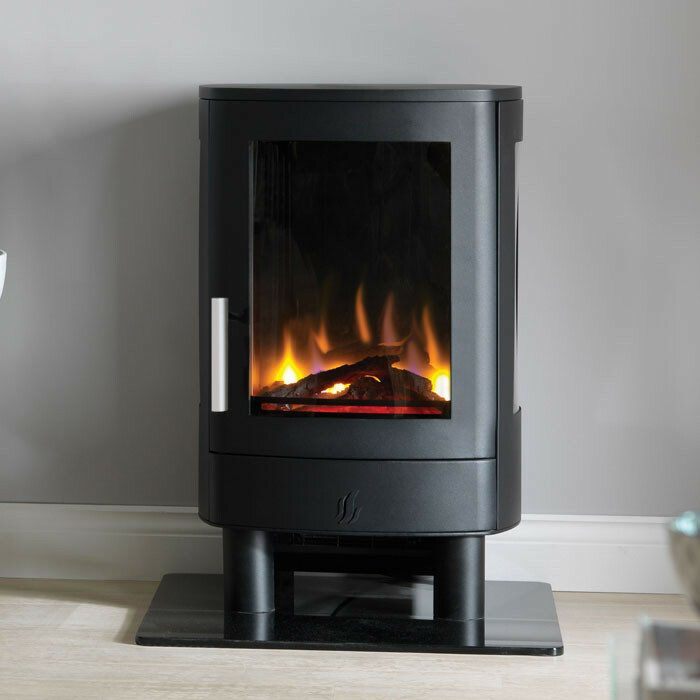 The ACR Solis wood burner is perfect for free standing installations, its elegant matt black finish and stylish chrome detail the allow the Solis to enhance modern homes. 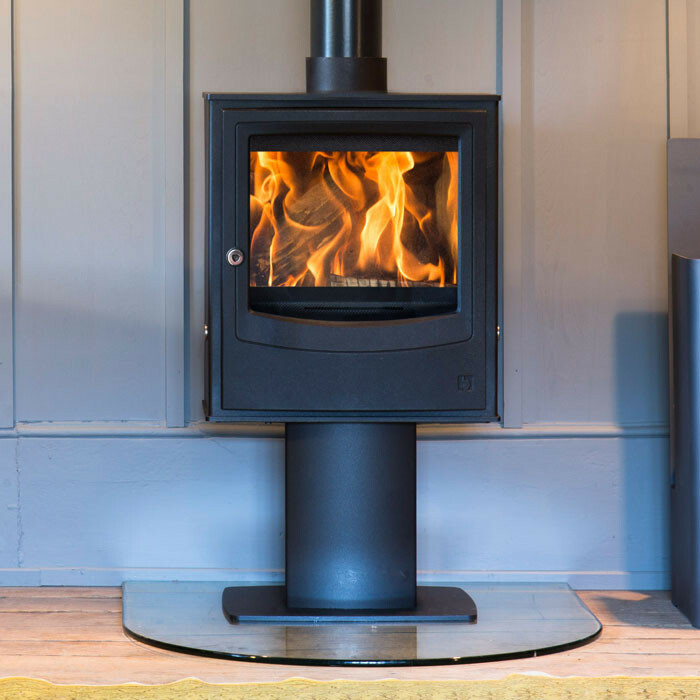 The ACR Solis has a large viewing window supported by a strong airwash which helps to keep the glass clean allowing a fantastic view of the relaxing flames. 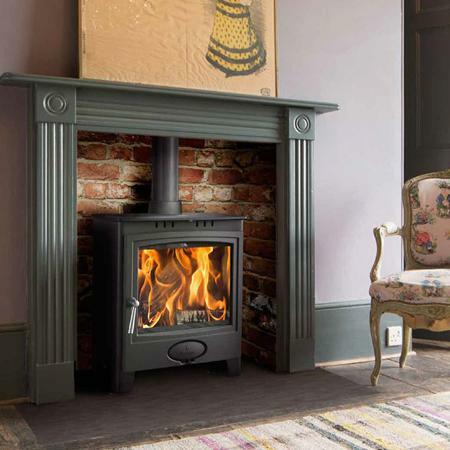 One of the main features is the large full length chrome handle situated on the right of the stove and a handy storage area below the door which is perfect for storing logs or stove accessories. 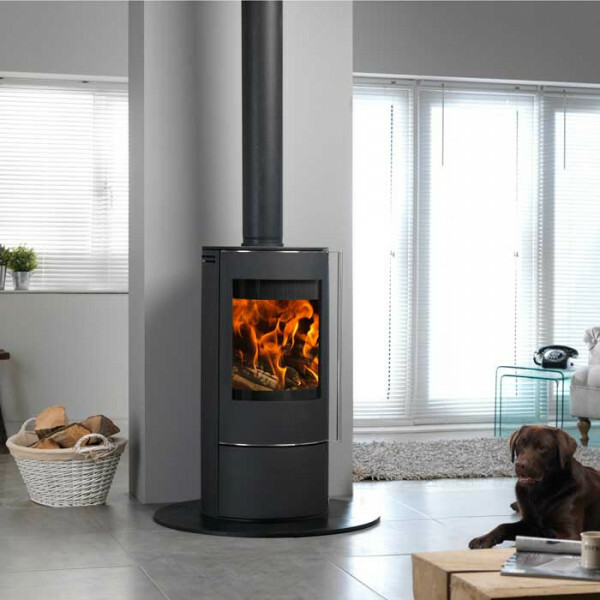 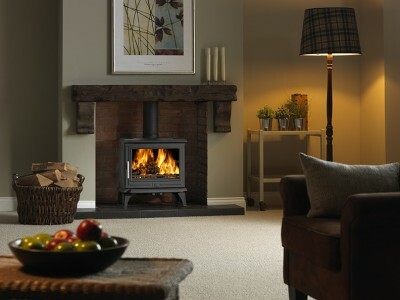 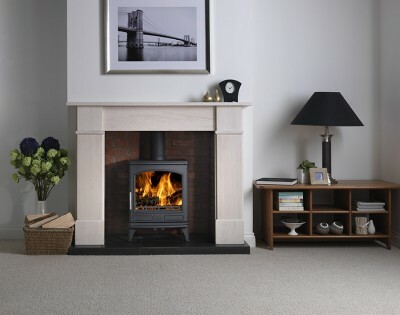 The eco friendly ACR Solis has an efficiency rating of 82% and gives an ample heat output of 5kW perfect for heating small to medium sized rooms. 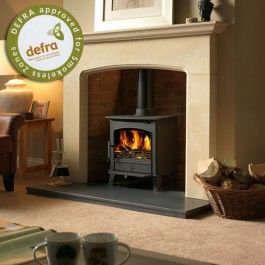 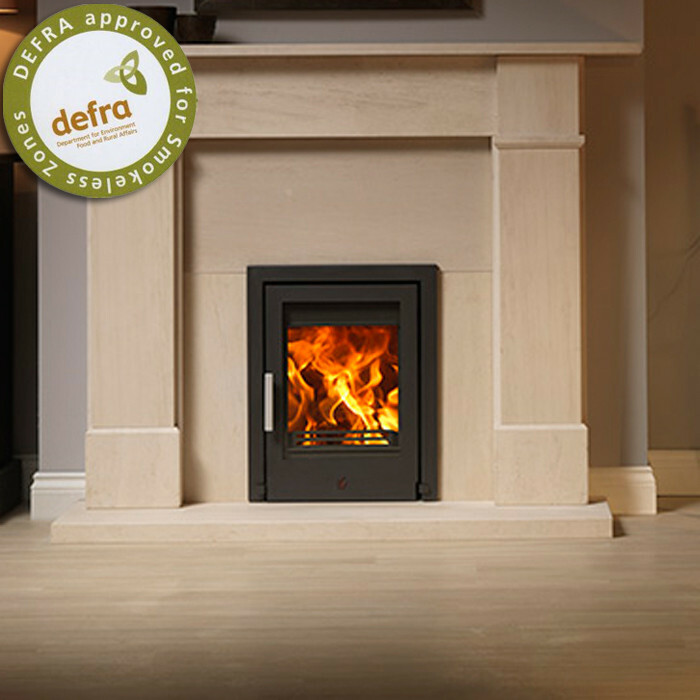 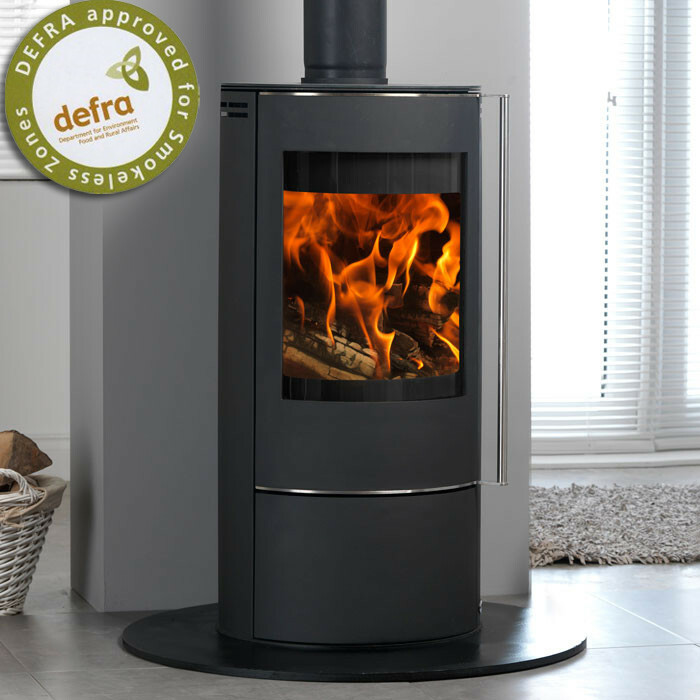 This impressive 5kW wood burning stove has been developed to meet DEFRA’s stringent approval for us in smokeless areas within the UK.